If bringing elegance and colour into your home is something you’ve been pondering, perhaps a visit to the stunning Tileworld showroom in St Austell will provide that much-needed inspiration to get your project off the ground. The space has been carefully designed to present a wide selection of tiles in superb, easy-to-view displays, creating the perfect environment for you to consider your preferred colours, styles and finishes, with a team that’s on hand and always happy to help. The showroom displays ranges from Original Style, The Winchester Tile Company and Marlborough, to name a few, so if sacrificing on quality simply isn’t an option, you’re well catered for. 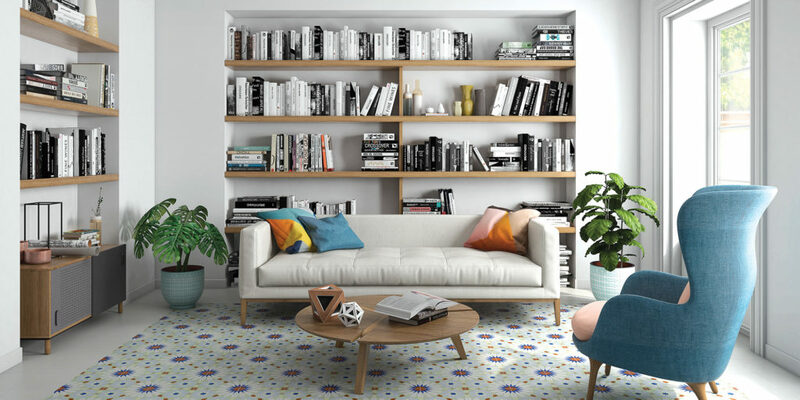 Indeed, whether you’re visualising patterns, texture, shine or bold colours, Tileworld truly has it all, meaning that in just one visit you can find the perfect finish your home renovation deserves. "... sacrificing on quality simply isn't an option..."